From its first century Roman amphitheatre to the 21st century Olympic Stadium at Stratford, London has always been a city of spectacles and sporting fever. 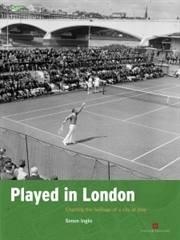 Profusely illustrated with detailed maps and in-depth research, Played in London is the most ambitious offering yet from the acclaimed Played in Britain series. Capital sport guaranteed. Traces the development of indoor public baths and pools, from the earliest subscription baths of the Georgian period and the first municipal baths in Liverpool in 1829, to the current generation of leisure pools with their flumes and potted palm trees. 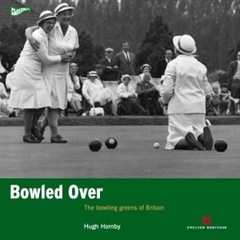 An in-depth look at the history, culture and physical landscape of bowls in Britain. 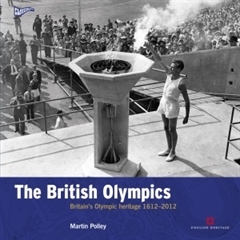 Britain’s fascination with all things Olympian has played a pivotal role in shaping the Games as we know them today. 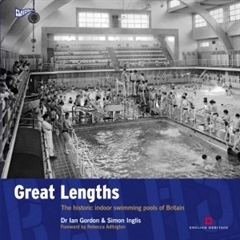 The British Olympics is a vital and entertaining source for anyone with an interest in the Games, in sport, and in Britain’s social and cultural heritage. A detailed and superbly illustrated account of some of British football’s most unusual games, Looks at the nation’s most eccentric football variants and analyses them as part of a collective tradition. 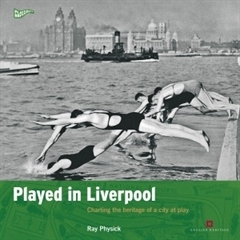 Guides the reader on an intimate tour of Liverpool’s sporting treasures; from the site of the 19th century Liverpool Olympics and the dockside location of Britain’s first municipal swimming baths, to the football giants of Liverpool and Everton. It used to be said that whenever a football manager needed a goal scorer all he had to do was travel to the North East, call down a mineshaft and up would pop a centre forward. 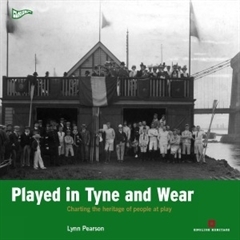 This book guides the reader on a tour of the area's sporting treasures; from the site of the celebrated Blaydon Races in Newcastle to a cockfighting pit in Tynemouth. 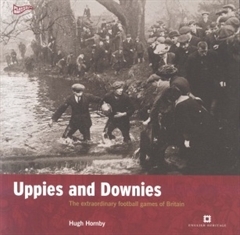 Definitive examination of the games played in Britain’s pubs, both historic and contemporary, popular and obscure. 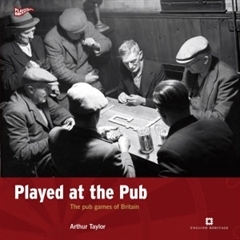 Beautifully illustrated and overflowing with great stories, it also acts as a guide to finding the best pubs to play traditional pub games. 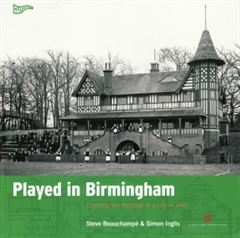 Lavishly illustrated and adopting a new approach to the study of sporting and urban history, this book leads readers along a trail of fascinating locations and buildings, landscapes and waterscapes, in all corners of the city and its surrounds.